Sculptra is a cosmetic injectable filler designed to fill areas of fat loss beneath the skin. It is made of poly-L-lactic acid, a material which has been safely used in surgical suture for many years. 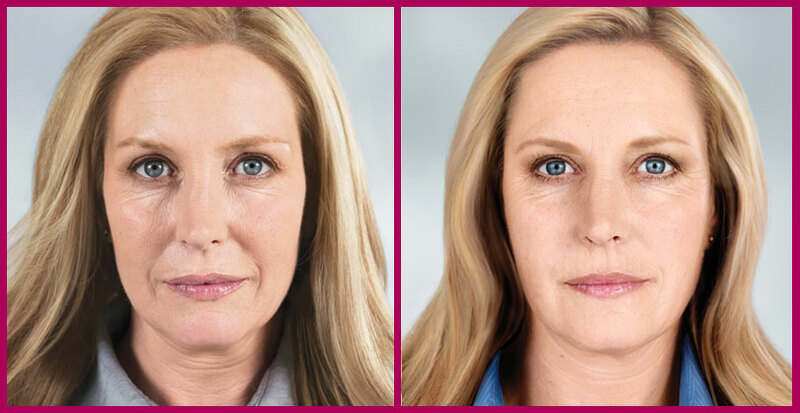 Once Sculptra is injected, it initiates a response that results in apparent thickening or volumization, improving the sunken appearance of the face. Patients are reevaluated in several weeks to determine if further treatment is necessary. Several treatments may be required in order to achieve maximum benefit. Dr. Sparano performs all Sculptra injections himself. The product must be prepared the day prior to injection, with treatments typically lasting 15 minutes. 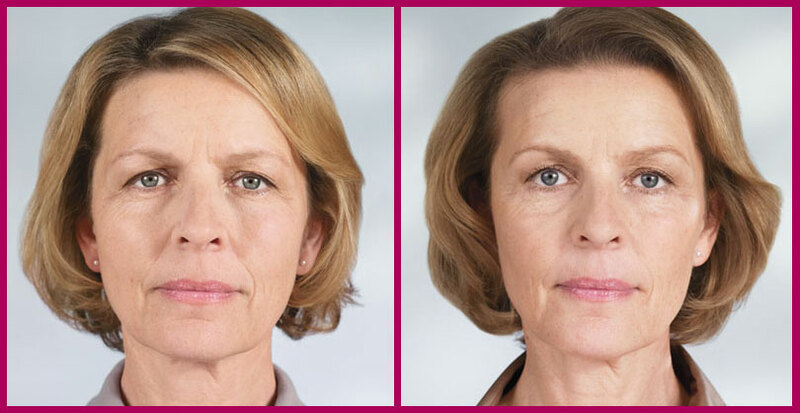 Clinical studies have shown that Sculptra can provide lasting volume enhancement for up to 2 years. A consultation with Dr. Sparano will help determine if Sculptra is right for you.